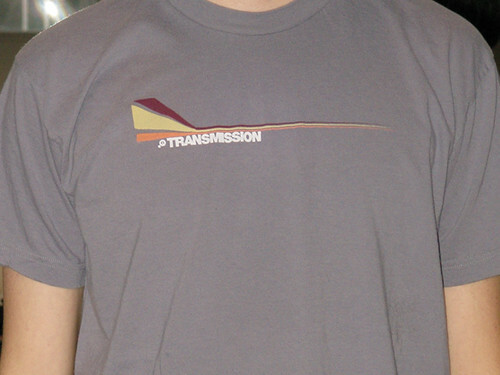 This is a new batch of T-shirts based on the Transmission poster series. I isolated some of the iconography in Zach’s posters and made screenprints. 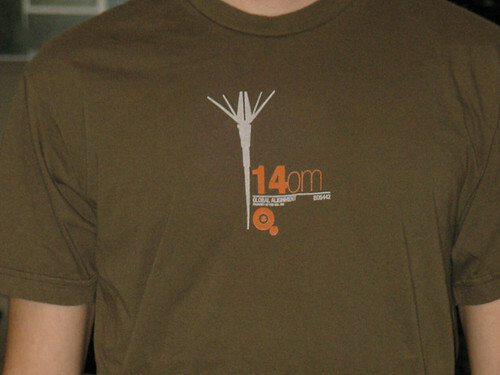 For myself, I modify men’s t-shirts to be slimmer, shorter, and with a cap sleeve. 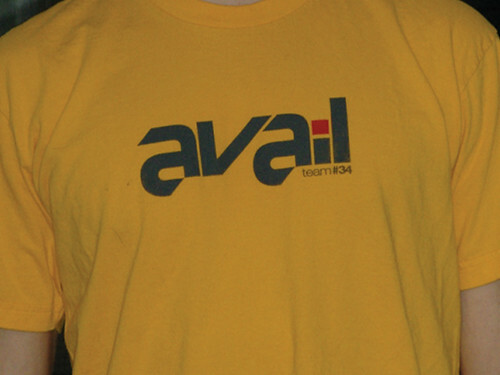 The last two shirts are a couple of miscellaneous designs from awhile back. 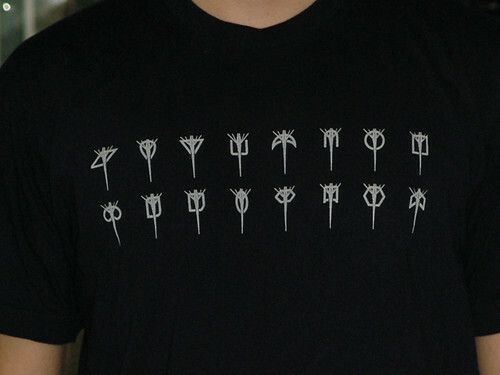 Tagged design, Graphic Design, t-shirts. Bookmark the permalink.